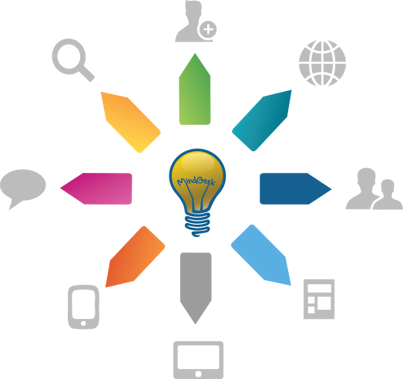 The MindGeek Search Engine Marketing team develops successful strategies to ensure top-ranking in search engine traffic. 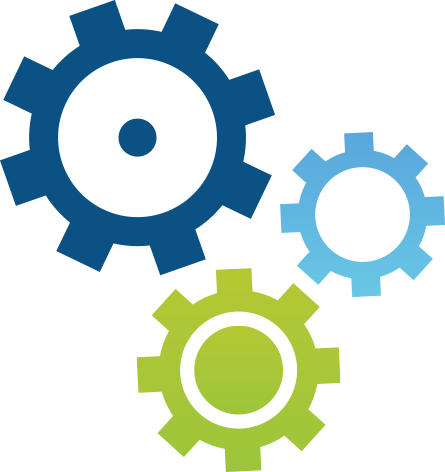 We work closely with our clients to clearly understand their business requirements, vision, and needs in order to provide the best customized solution. 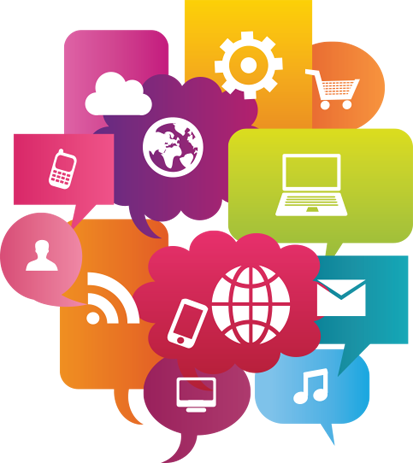 We grow online brand exposure by developing and collaborative social media with search engine marketing tactics. 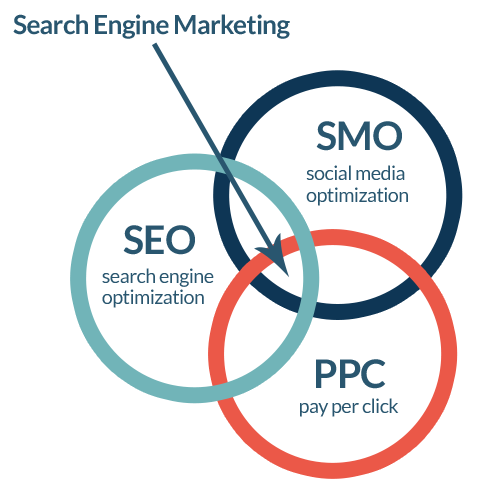 Our Search Engine Optimization team is dedicates to uncovering the best keyword combinations to target exposure, ensures sites are compliant with search engine behavior, checks for the best user experience, and provides performance optimization and website architecture tactics. The MindGeek Ad Buying division plays an important role in Search Engine marketing. Aside from being an online advertising service, it generates targeted and instant traffic to a site by optimizing bidding strategies and provides the ability for market research in selective niches. Social Media also compliments SEO. The MindGeek Social Media Services exposes and grows a brand by developing customized content strategies to cater to each platform and audience. The MindGeek infrastructure extends across multiple global datacenters, and is designed to be secure, reliable and efficient. Though all components in the infrastructure are monitored for performance, we also enable end-to-end service monitoring on all hosted sites. This allows us to meet our response and capacity commitments. Our hosted sites combine to rank in the top ten globally for traffic levels, letting Mindgeek stand alongside a select few who dominate the cyber landscape. Our production infrastructure is distributed across several global datacenters, divided between North America and Europe. We use a combination of hosting providers to maintain a balance between quality of service delivery and cost, while providing Mindgeek Engineering the flexibility to address capacity and growth. TrafficJunky is an innovative web advertising service that manages advertising on some of the world’s largest websites. We provide a versatile, intelligent CPM-based advertising platform which facilitates advertisers and publishers alike to achieve their goals. We offer advertisers extensive reach to their target audience. 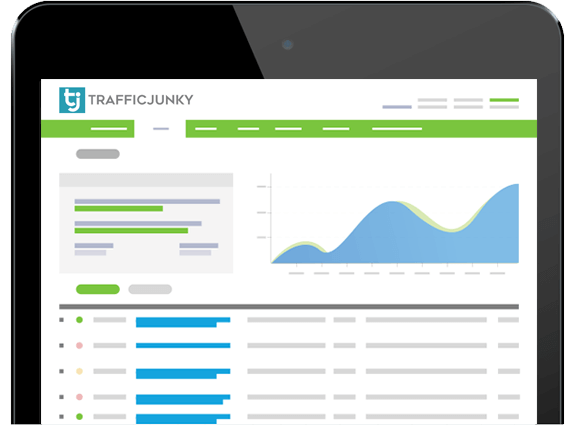 With over 3 billion ad impressions served to dozens of millions of daily visitors, volume and reach is what sets TrafficJunky and its AdTool companion apart from all other online ad networks. TrafficJunky has seen tremendous growth through its user friendly, self-serve system, which enables advertisers and publishers to reach their goals in real time. TrafficJunky offers many different targeting options, such as Auto Optimization and geo, channel or device targeting. TrafficJunky aims to provide advertisers with flexible options to make their target audience easily accessible. Internet streaming, TV broadcasting, radio, or mobile devices – we deliver. Our Content Delivery Network (CDN) infrastructure is fully redundant, supported by two of the world’s largest CDN providers offering geographically load-balanced servers in North America and Europe. 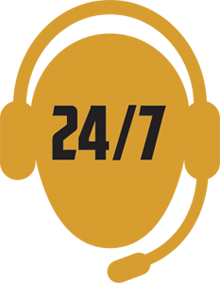 Our goal is to provide content as quickly as possible to our customers, no matter where they are, with the highest quality real-time streaming services possible. Our CDNs support tens of thousands of streaming videos each minute, in high definition, without sacrificing quality. More than streaming video, we broadcast over twenty television and radio channels worldwide, reaching hundreds of millions of viewers and listeners. As a result of our global footprint, MindGeek operates in several languages and multiple locations, maintaining an onshore business model to better serve the communities in which we operate. We seek excellence in everything we do. Our team is dedicated to providing prompt and professional service, responding to our customers with the courtesy they deserve. We believe constant improvement based on feedback and observation is essential to out success and keeps us in tune with out customers’ needs. 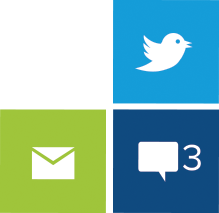 Join us at one of our social media pages by clicking on the icons or links below.